Google announced a lot of things at I/O last year, many of which had to do with Assistant and Google Home. One promise it hasn't yet lived up to is the ability to make your Google Home sound like singer-songwriter John Legend. It looks like that voice option is starting to roll out, but only in a very limited fashion. 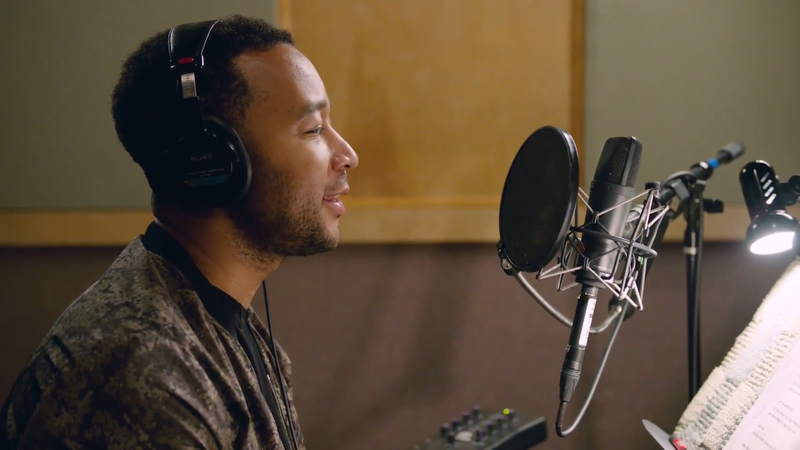 Google promised the John Legend voice when it announced the six other new voices last year. Those other voices came to Assistant in short order, but John Legend was apparently harder to get right. Reports are spreading across the internet that Google Home will speak in its John Legend voice, but only in specific circumstances. If you thank Google Home, it might reply, "You're very, very welcome" as John Legend. We've been able to replicate by saying, "Thank you, John Legend." That will hit you with the Legend voice for sure. Listen below. It appears there is no setting to enable this for all Assistant interactions, which makes it something of an Easter egg for now. Google said John Legend would be a regular voice option in Assistant, so we must be getting close to release. Or maybe Google will just leave the teaser in place for a few more months. It's always hard to say with Google. Google has confirmed that John Legend's appearance on Google Home was not a teaser. It was a bug that has since been corrected. So, we still don't have any idea when the full John Legend voice will roll out.